This revelatory documentary – an award winner at Sundance Film Festival – brings to light the profound and overlooked influence of Indigenous people on popular music in North America. 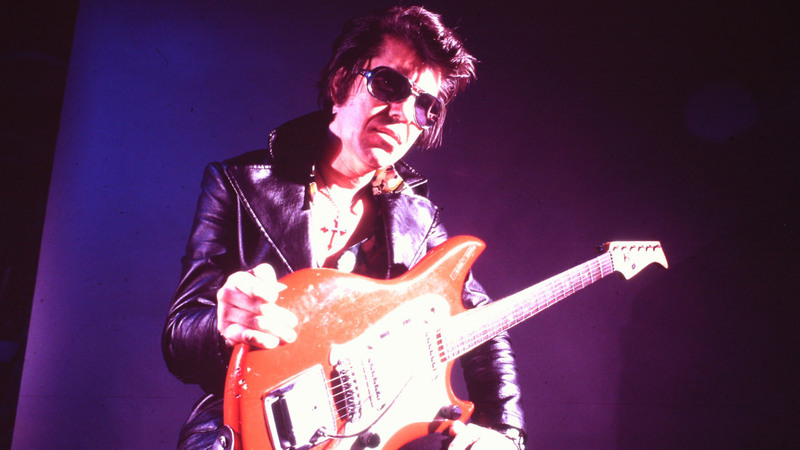 Focusing on music icons like Link Wray, Jimi Hendrix, Buffy Sainte-Marie, Taboo (The Black Eyed Peas), Charley Patton, Mildred Bailey, Jesse Ed Davis, Robbie Robertson, and Randy Castillo, RUMBLE: The Indians Who Rocked the World shows how these pioneering Native American musicians helped shape the soundtracks of our lives. 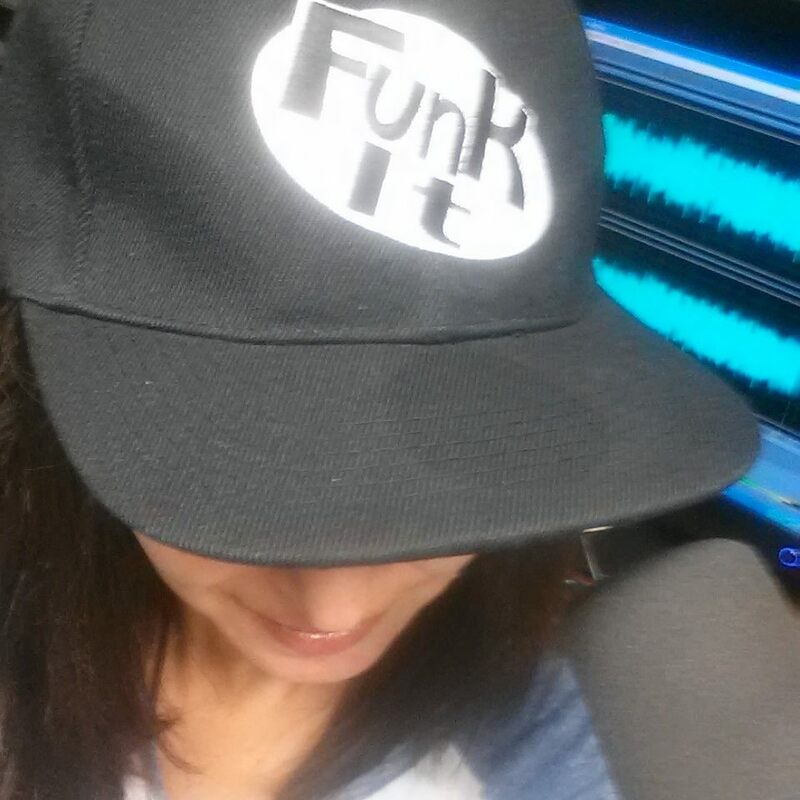 Featuring interviews with Buddy Guy, Steven Van Zandt, Tony Bennett, Taj Mahal, Martin Scorsese, Stevie Salas, Quincy Jones,John Trudell, Steven Tyler, Alvin Youngblood Hart, Monk Boudreaux,George Clinton, Jackson Browne, Joy Harjo, Iggy Pop, Wayne Kramer (MC5), Marky Ramone (The Ramones), Pura Fe Crescioni (Ulali), Robert Trujillo (Metallica), Slash (Guns ‘N’ Roses), Rhiannon Giddens (Carolina Chocolate Drops), Pat Vegas (Redbone), Dan Auerbach (The Black Keys), and Taylor Hawkins (The Foo Fighters). "THE MISSING CHAPTER IN THE HISTORY OF MODERN MUSIC, AND SUCH A VITAL ONE." "THE KICKASS NATIVE AMERICAN ROCK BANDS MUSIC HISTORY FORGOT"
"It was a Shawnee who introduced the power chord to rock and roll. But American Indians' massive influence on rock and pop history has largely been buried — until now." "REVELATORY IN ALMOST EVERY SENSE." "Brimming with revealing first-person interviews, tantalizing audio clips and dynamic concert footage, Rumble evinces the enviable potential to appeal to a broad range of audiences in a variety of formats." “EXTRAORDINARY.” “ASTOUNDING." "WHEN YOU WALK OUT, YOU WON'T BE THE SAME PERSON THAT WALKED IN!" "That a film with such an important, timely, and profound message would also be so beautifully paced and lit and shot with such extraordinary love and care, I found astounding. Plus, of course, the level of passion exhibited by filmmakers and interviewees alike. There’s a lot of love in this tribe!" "IRRESISTIBLE FOR POPULAR MUSIC LOVERS." 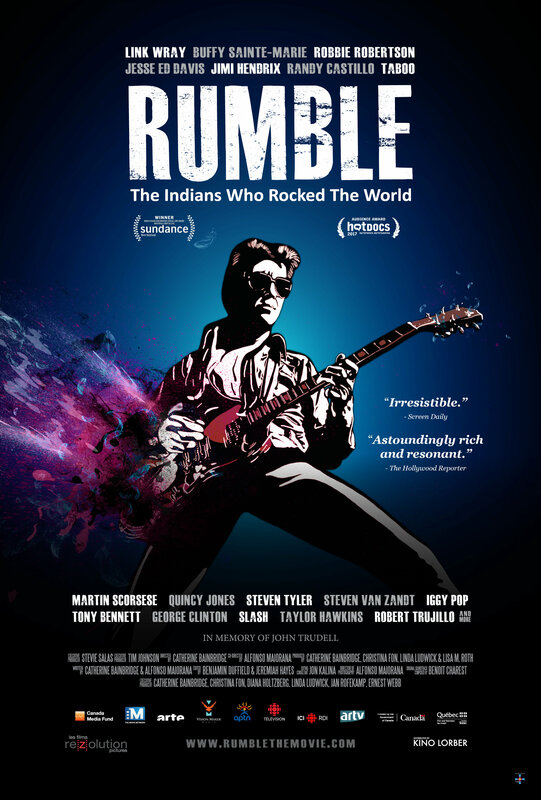 Starting next week, Kino Lorber will release in U.S. and Canadian movie theaters the award-winning Rezolution Pictures’ music documentary RUMBLE: THE INDIANS WHO ROCKED THE WORLD, a powerful movie about the role of Native Americans in contemporary music, featuring some of the greatest music stars of our time. As described by Justin Lowe of the Hollywood Reporter, it’s a film "Brimming with revealing first-person interviews, tantalizing audio clips and dynamic concert footage, Rumble evinces the enviable potential to appeal to a broad range of audiences in a variety of formats." Following its world premiere, RUMBLE received the Best Music Documentary Film Award at the Boulder International Film Festival and won two major Audience Awards at the Hot Docs Canadian International Documentary Film Festival. A New York theatrical premiere is set for July 26, 2017, at New York’s Film Forum – before a national expansion during the summer. Kino Lorber will be promoting the film for awards consideration this fall.